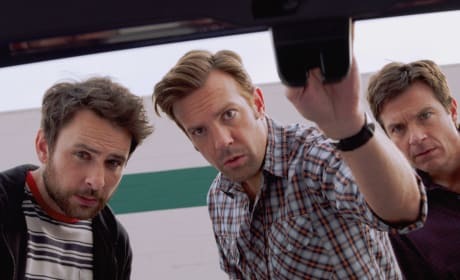 Charlie Day, Jason Sudeikis and Jason Bateman dish their comedy dream team in Horrible Bosses 2. They also chat how adding Chris Pine to the mix proved fruitful as he was a measure of whether what they were doing was funny or not. Hell Baby stars Keegan Michael Key and Rob Huebel sit for an exclusive interview that could double as a comedy show! The improv savvy pair are talking about their latest film, the hysterical horror flick Hell Baby. The Carrie Diaries star AnnaSophia Robb and her The Way, Way Back co-star Liam James talk about the magic of Sam Rockwell. Robb and James also dish what it was about the charming The Way, Way Back that most moved them. Community star Jim Rash, with his partner Nat Faxon, is earning quite a reputation as a writer after winning an Oscar for The Descendants. Rash and Faxon met Movie Fanatic to talk about their latest movie, The Way, Way Back. The Way, Way Back stars Steve Carell and Allison Janney share their very different most excellent summer experiences of their life. Carell and Janney also dish what it was about making The Way, Way Back that felt like summer camp. 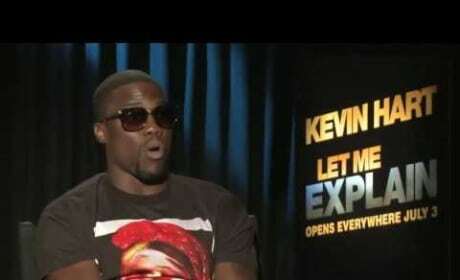 Kevin Hart Let Me Explain Exclusive: Favorite Stand-Up Comedy Movie! Kevin Hart has turned his act into a full fledged big screen stand-up comedy movie, Let Me Explain. Hart tells us exclusively about what makes a great stand-up movie, and which one is his favorite. 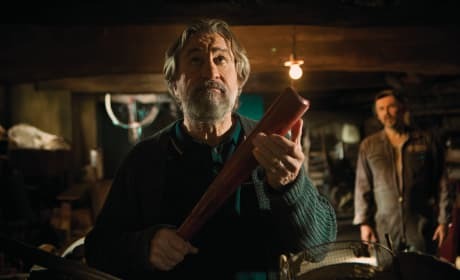 The Way, Way Back follows the story of a teen boy and the summer job that was pure joy and we get two of its stars to dish theirs -- Maya Rudolph and Sam Rockwell. The Way, Way Back also stars Steve Carell and Allison Janney. 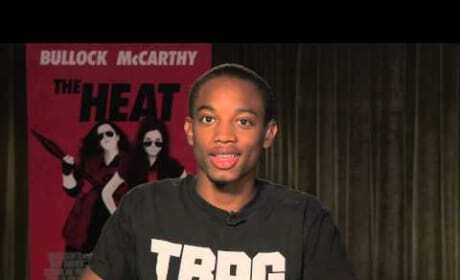 The Heat star Spoken Reasons has made his celebrity in the most 21st century of ways, becoming a YouTube sensation. Now, he's starring opposite Sandra Bullock and Melissa McCarthy in a summer comedy and about to blow up even bigger. Melissa McCarthy and Sandra Bullock star in The Heat and the duo talk about the magic of shooting in Boston and why their buddy cop comedy spoke to them. Bullock and McCarthy also dish the finer points of drunk dancing. Identity Thief: Genesis Rodriguez on Melissa McCarthy "Breaking the Mold"
Genesis Rodriguez talks exclusively about the magic of Identity Thief and its comic genius leads, Melissa McCarthy and Jason Bateman. Rodriguez also dishes how her co-star, T.I., will have a comedy movie career being his success rapping.